So we’re supposed to believe that a Chick-fil-A hating, socialist loving, foul-mouthed former Hillary and Bill Clinton supporter, and 9/11 Truther who once sang the worst rendition of our National Anthem in the history of our nation—afterwards grabbing her crotch and spitting (even Keith Olbermann was critical)—is someone who accurately represents Trump voters? Of course The New York Times, CNN, and MSNBC would have us believe that this is the case. 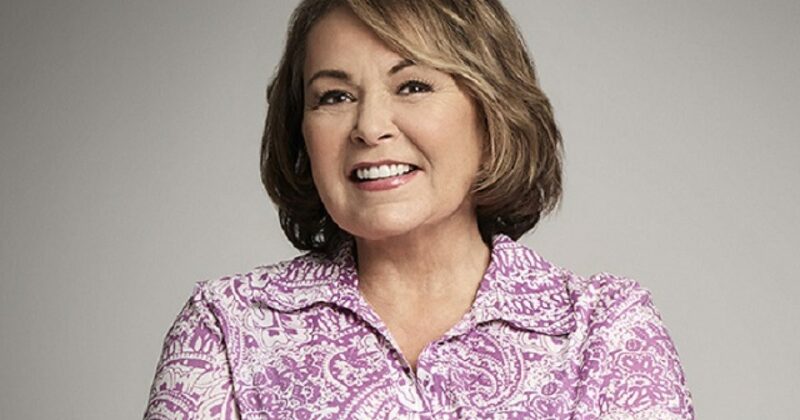 As even the most elementary efforts to examine her personal and political past reveal, Roseanne Barr is certainly no conservative. Neither is she widely representative of a typical Trump voter. She does, however, represent a great problem—for Democrats. If someone with the liberal leanings of Roseanne Barr can be persuaded to vote for Trump—and if this can be replicated and repeated—Democrats will remain the minority party for the foreseeable future. Just after Trump’s victory over Hillary, it was revealed—by a variety of sources—that Trump was able to peel off more than three times the percentage of Obama voters (13% to 4%) as Hillary was able to lure Romney voters. If Roseanne embodies anything, she stands for those whose worldview is decidedly liberal, but nevertheless, voted for Trump. If similar numbers of today’s left are able to set aside their (literal) lust for sexual perversion and longing for a government sugar daddy, the Democrats are in real electoral trouble. I suspect that more than anything else, this is why liberals were so quick to attack Barr and her show. Samantha Bee, on the other hand, is anything but a contradiction. Like so many liberal “entertainers,” her foul and vulgar persona exemplify her politics. In other words, she could be the poster child for the always angry, endlessly anti-Trump “nasty” woman so common on the left today. left-wing media. Whether news or entertainment, as long as the right—especially the Christian right—is the target, leftist mediacrats are nearly untouchable. Along with Bee, there are a myriad of examples. Person in the World”—continues to provide him with the opportunity to spew his hate. 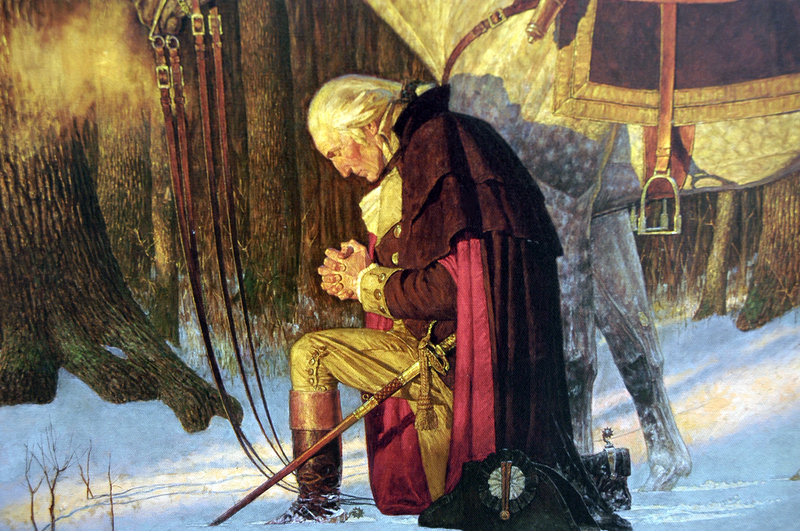 As long as President Trump acts on conservative—especially Christian conservative—principles, he is undermining the left’s attempts at remaking America into a nation our Founders would not recognize. Further, President Trump reminds them that, at least to some extent, they are losing their grip on the American culture. Thus, he—and his allies—must be politically, or even personally, destroyed.